The true story of Rube Waddell’s early years in baseball, the culmination of 19 years of research. 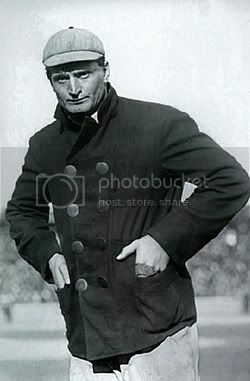 I enjoyed the read of Rube Waddell very much. My Uncle E.C. 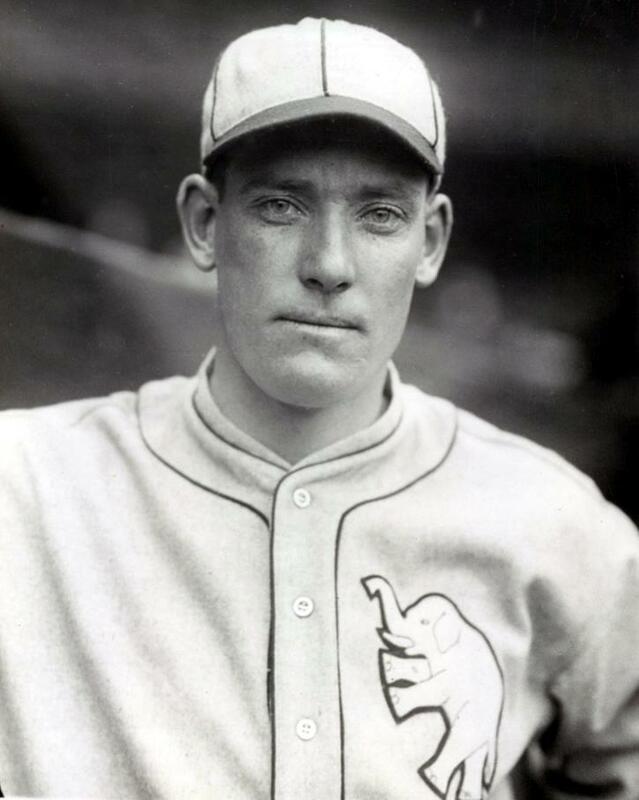 “Jack” Waddell was nicknamed “Rube” by a Cousin back in the 1950’s. 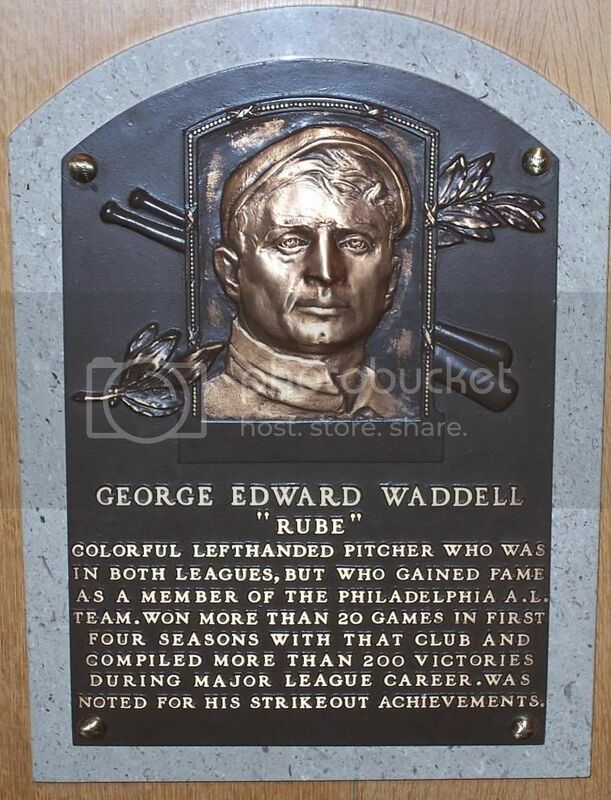 I had been told that Rube Waddell was a famous baseball player, but had never know the story of Rube Waddell. 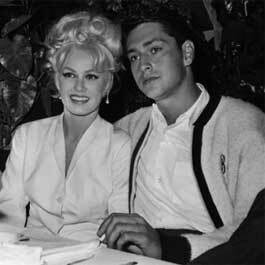 My Uncle Jack was also a very good Baseball player in college in the 1950’s. After college my Uncle Jack (E.C. 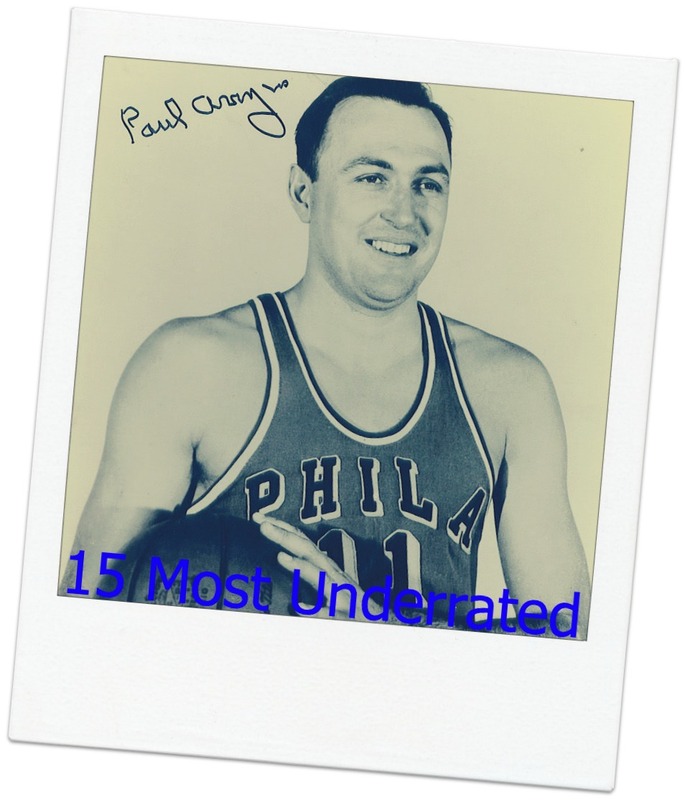 Waddell)became a School Teacher, Coach and Athletic Director at a local high school in Greene County, TN. He too was quite a colorful Character!!! 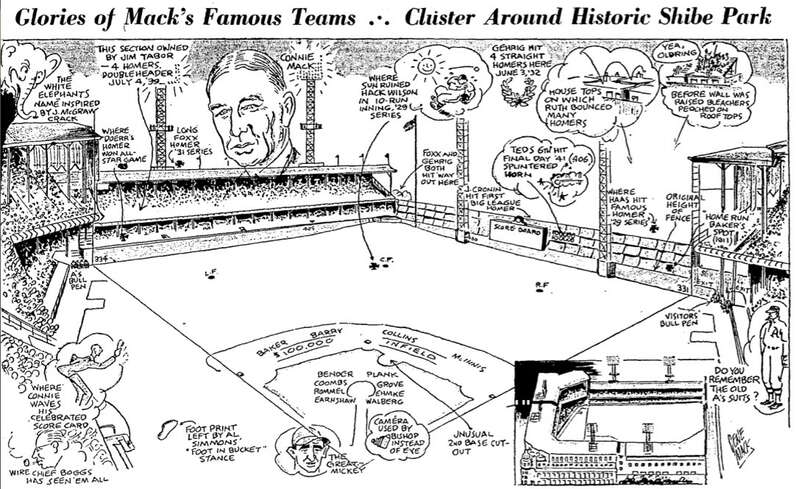 Now I can relate my Uncle Jack to Rube Waddell who was a very colorful person. I really do miss him (1928-2015). Rube was the Randy Johnson of his day in regard to his Ks per 9 innings being off the chart compared to the other hurlers of his day. 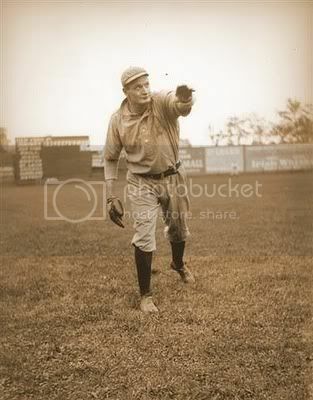 Cy Young wss 37 when he tossed his perfecto has against Rube and the Athletics and Rube sadly passed away at the same age.